So you’ve come to understand what conveyancing is and why you need it. But how much does it cost? Well don’t worry. At Conveyancing Services part of our amazing customer service is that we don’t charge you through the roof for our expert services. Our affordable conveyancing will not only save you time. But will save you money in the long run. This is due to our thorough checking over contracts to ensure that there will be no legal problems later down the track. This will allow you to sleep easy knowing that your property has been well looked after by our affordable conveyancing services. At Conveyancing Services we pride ourselves on giving our customers highly personalised, affordable conveyancing services. We are able to do this because we are experts in the local Adelaide market. Our team has over fifty years experience, ensuring that your money is being put to good use and providing you with excellent customer service. We know that no one’s situation is the same. That’s why we emphasise the importance of giving you the service you deserve. Our affordable conveyancing service is centred on giving back to the community. We pride ourselves on being a local business that supports its community. We will be there with you every step of the way to ensure that the interests of others does not negatively impact your needs. 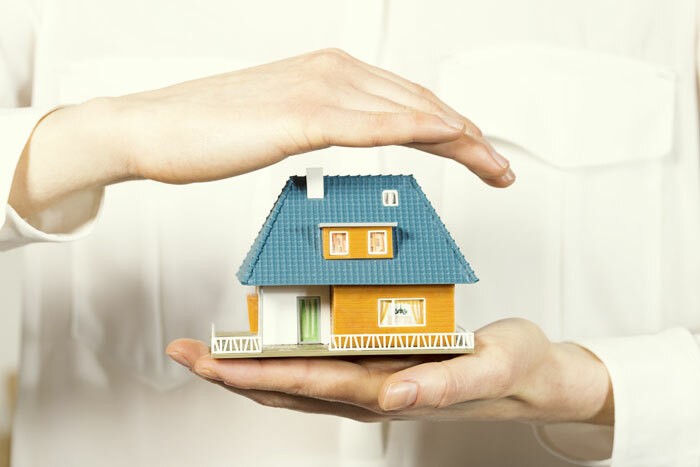 Our affordable conveyancing services will comprehensively satisfy all your needs.